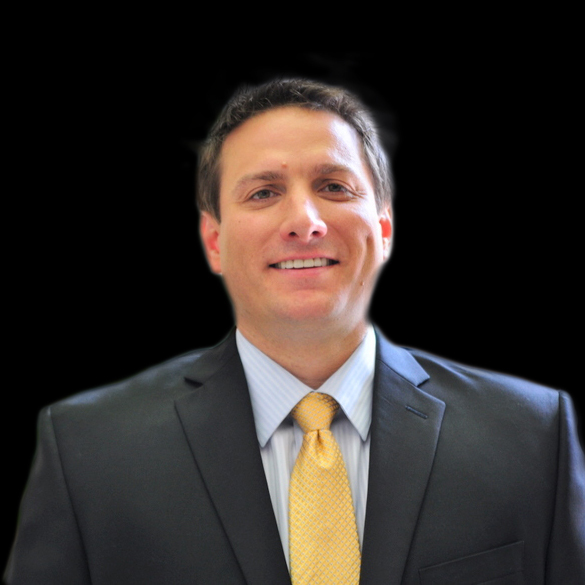 John Lopez is a Branch Manager and Loan Originator for the John Lopez Mortgage Group, a branch of Pilgrim Mortgage. John works alongside his team to make sure all loans are catered to and effectively closed on time. His focus on service has allowed him to build his business from the referrals of satisfied clients and maintains an 80% purchase business. John will go above and beyond for his team, his referral partners, and his clients. His personal hands-on approach allows him to provide excellent service with the attention they deserve. John’s commitment to his business and his strong work ethic has positioned him to run a successful mortgage branch for nearly 20 years. John received his Loan Originator License, then opened his own mortgage company soon after. Throughout the years he has successfully refined his craft as a Loan Originator with his focus on exceeding expectations and maintaining excellent communication. John has a strong belief in mentorship, and is currently a member of The CORE Training, a national realtor and lender coaching program. His understanding of the importance to continuously grow, learn and improve are reflected through the guidance of his team and referral agents with consistent training. This extends to each client experience during the home buying process. Outside of work, John is active in his church where he volunteers his time in the ACTS community and serves on a steering committee for The Lovestrong Marriage Ministry. John is the proud father of three wonderful children and a loving husband to his supportive wife, Erica.